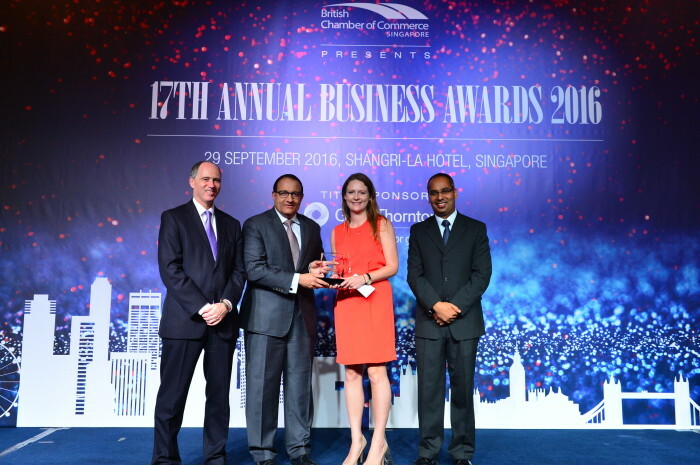 The winners of the British Chamber of Commerce (BritCham) Singapore’s 17th annual business awards were unveiled on 29 September 2016, at a ceremony attended by 300 members of the business community. In the presence of Guest of Honour and keynote speaker S. Iswaran, Minister for Trade and Industry (Industry) and British High Commissioner to Singapore, Scott Wightman, awards were presented in nine categories. 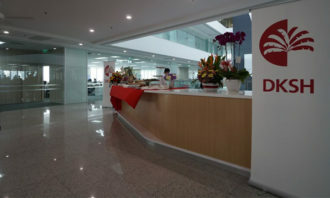 The award for investing in people was handed to Salt Communications, with the company’s entry illustrating long-term plans for employee engagement, development and inclusion within the company’s culture. 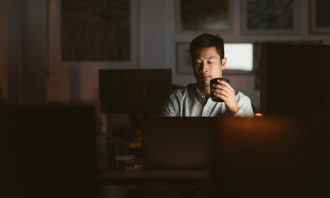 Judge Su-Yen Wong, CEO of the Human Capital Leadership Institute, looked for businesses with modern and people-embracing policies as well as in house training and development schemes. Discussing the winning entry, she said: “Even as relatively young organisation, Salt has implemented a holistic approach to the business, including structured processes and systems, to enable future growth. 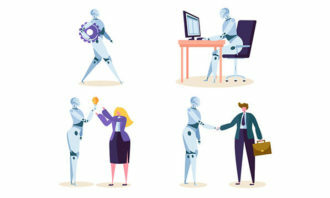 The other winners at the awards include Dyson, Rolls-Royce, Lloyd’s of London, Kaer, DBS, British Council, Capital Springboard, and Rosanna Trigg from The Yard for the individual young professional award. This year’s ceremony was held at the Shangri-La Hotel, Singapore, supported by Human Resources magazine. 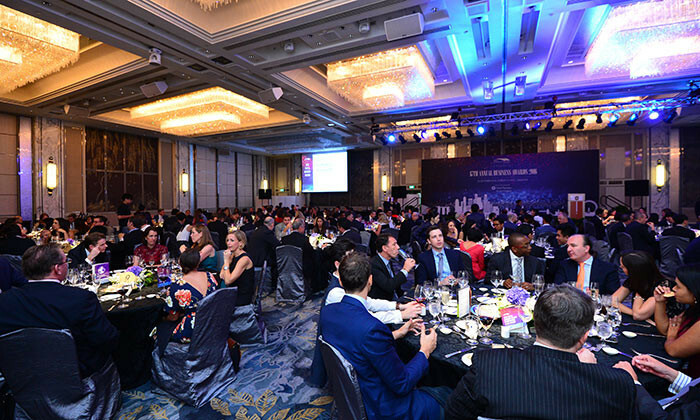 The awards were set up to recognise outstanding achievements across the various sectors where British businesses are active within the Singapore business community. Over the years, the Annual Business Awards has expanded and now recognises Singapore based businesses more broadly, based on excellence and regardless of nationality. As a supporting partner to Human Resources’ events, members of BritCham are eligible for special rates to attend Human Resources events.